49ers QB Colin Kaepernick is on Sproul right now. It’s unclear at present why he’s on campus. 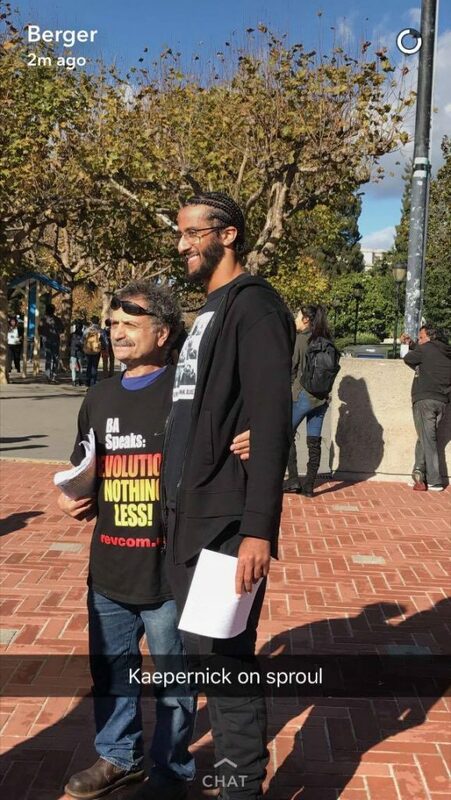 When Colin Kaepernick is on campus but you have work for another hour ✌?